The Board of Directors of Three Washington Circle has just awarded Stout & Teague a contract for property management services of this distinguished and distinctive office/residential building, on Washington Circle. The building is just steps from the Foggy Bottom/GWU Metro station and directly across from the George Washington University Hospital. It is walking distance to Georgetown, DuPont Circle, the Kennedy Center, the Watergate Hotel, K Street and the White House. The building is 85,240 SF and includes residential units as well as medical office units. 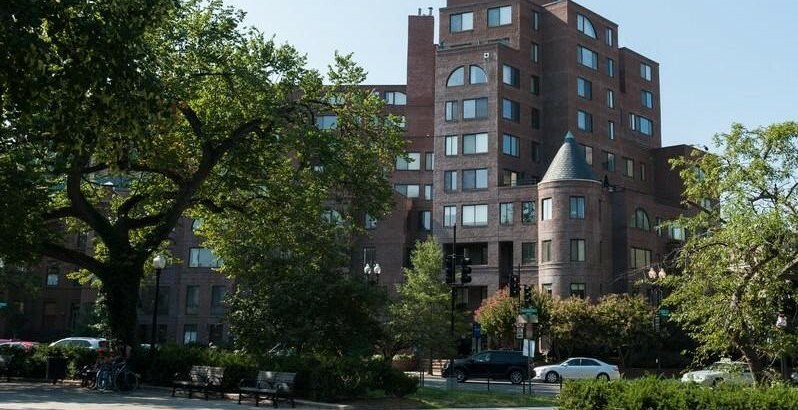 In serving Three Washington Circle, Stout & Teague will leverage its extensive experience in managing mixed-use residential/office properties and commercial condominium regimes in the Greater Washington Metro Area.